It was a great year for discovering new music! 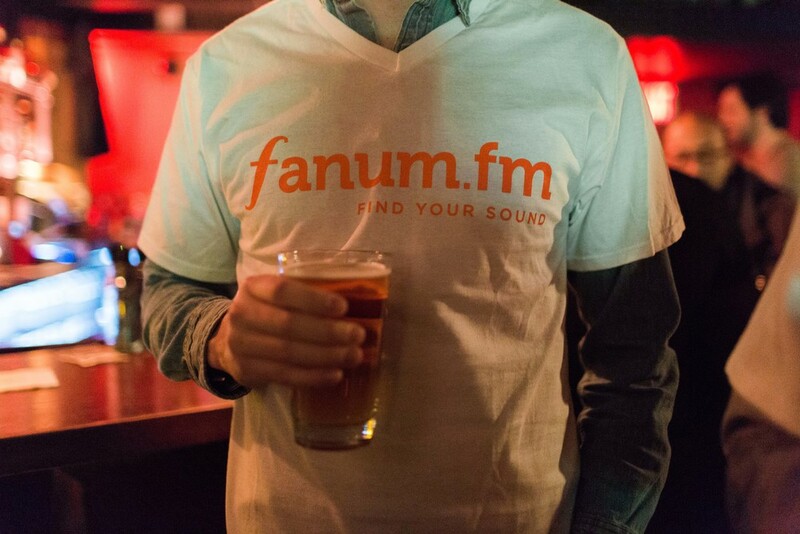 We've put together a playlist of some fanum.fm Artists who sparked flames in 2015. Excited to see what you Tastemakers have to introduce in 2016!